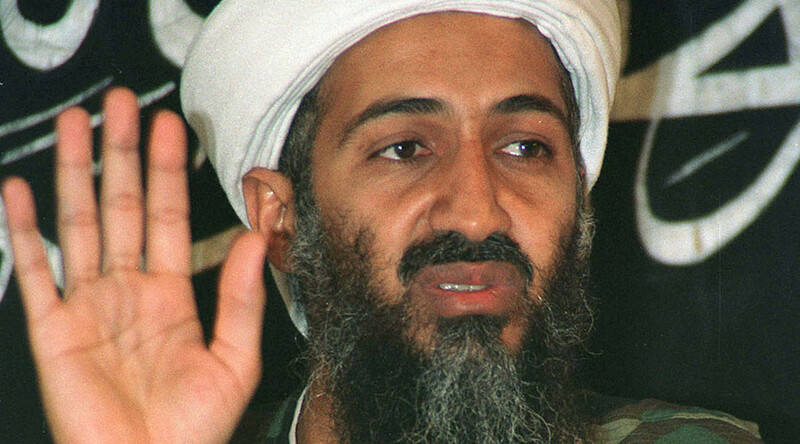 The Obama administration has announced sanctions against the son of alleged 9/11 mastermind Osama Bin Laden, stating that he is “actively engaged in terrorism” and poses a risk to national security. Hamza bin Laden has been designated a Specially Designated Global Terrorist after he was “determined to have committed, or pose a serious risk of committing, acts of terrorism that threaten the security of U.S. nationals or the national security, foreign policy, or economy of the United States,” the US Department of State announced Thursday. Sanctions will now be imposed on Hamza bin Laden, nearly a year and a half after Ayman al-Zawahiri, his father’s successor as senior leader of Al-Qaeda, announced the younger bin Laden was an official member of the group. Bin Laden, who was born in Jeddah, Saudi Arabia in 1989, made terrorist threats in audio messages on a number of occasions, according to the State Department. Along with al-Zawahiri, he called for acts of terrorism in western capitals in August 2015, specifically, lone offender attacks against US, French, and Israeli interests in Washington, DC; Paris; and Tel Aviv. Last July, he threatened revenge against the US and warned Americans they would be targeted both at home and abroad. He also called on Saudi tribes to join Al-Qaeda's affiliate in Yemen to wage war against the Saudi Kingdom. “Today’s action notifies the U.S. public and the international community that Hamza bin Laden is actively engaged in terrorism,” the State Department said. 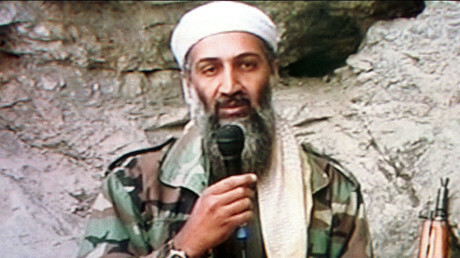 Al-Qaeda founder Osama bin Laden was killed by US special forces in Pakistan in 2011. The State Department has also similarly imposed sanctions on Ibrahim al-Banna, a senior member of Al-Qaeda in the Arabian Peninsula leadership who served as AQAP security chief and provided military and security guidance to the terrorist group’s leadership. Al-Banna wrote an article in AQAP's English-language magazine, Inspire, describing the 9/11 attacks as “virtuous,” and threatening Americans both in the US and abroad. Al-Banna is also subject to a US government bounty of up to $5 million.